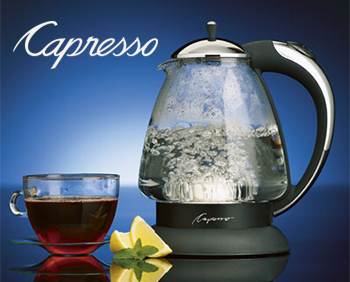 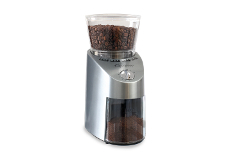 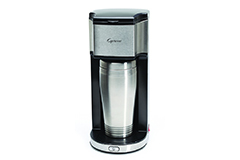 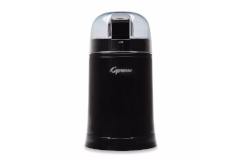 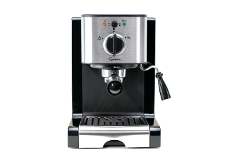 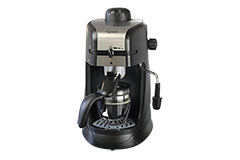 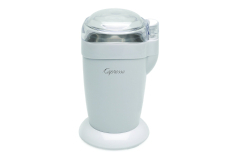 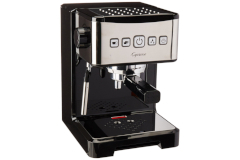 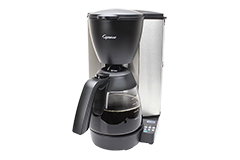 Capresso's basic coffee makers are designed for the coffee connoisseur. 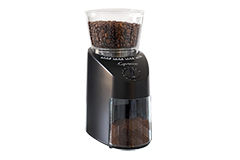 Heat is one of the keys to ensuring the best tasting coffee. 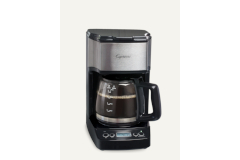 Capresso coffee makers are made with high quality heating elements to insure an ideal brewing temperature of at least 200 F during brewing. 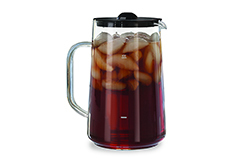 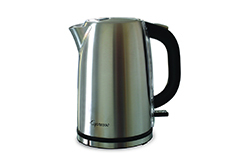 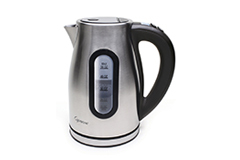 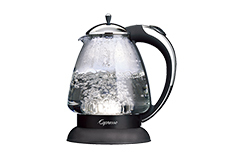 Equally important is the maintaining of a consistent temperature in the carafe after brewing (180). 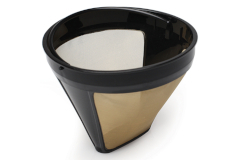 The filter is also a critical element to great coffee, this is why all of Capresso's coffee makers come with GoldTone Filters.